译文：The test is carried out without patterns. 译文：With the decrease in the mould thickness, the average hardness of the narrow seam is decreased intensely. 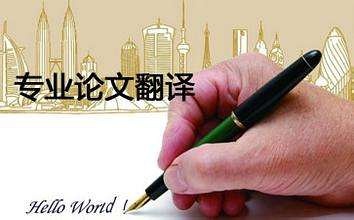 说明："吃砂量"是指砂型从型腔表面到砂箱内壁、顶面或底面的距离，应译成mould thickness,决不能逐词死译成the amount of the swallowed,犹如船只吃水量应译成draught,而不说the capacity of absorbing the water. 说明："湿砂"是指含自由水的型砂，应译成green sand,而不能译成wet sand,正如浇灌后尚未干透的混凝土称作green comcrete,而不能译成not completely dried concrete. 译文：When the height of the filled sand is comparatively small or the pattern is complex and the ratio of the pattern height to the size of the narrow side of the mould is comparatively large, it is necessary to set vent plugs.